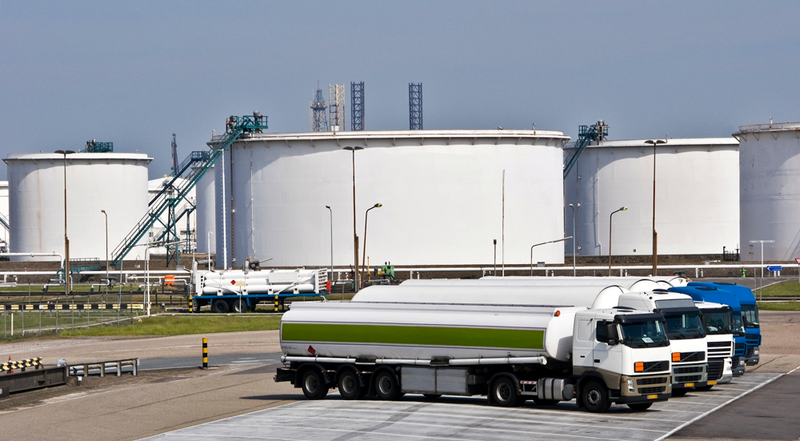 A major oil company was looking for a non-invasive way to monitor equipment in its terminals, such as large tanks, pumps and other outdoor equipment. 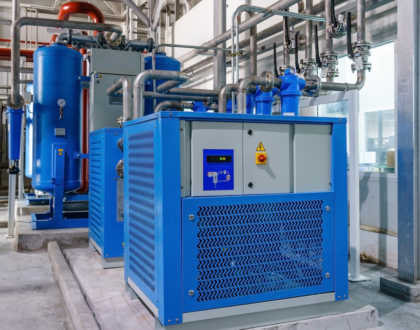 The company needed to monitor tank conditions, pump status and additional equipment all with little disruption to existing process controls to maintain safety and avoid process downtime. Additionally, the company needed the data sent to its OSI PI database. The outdoor monitoring area presented additional challenges. All sensors and associated monitoring equipment needed to be non-invasive, be easily installed and utilize wireless communications. Other environmental challenges included outdoor areas with large, metal obstructions throughout. Communications to and from sensors needed to be extremely reliable. To meet safety requirements, all monitoring devices also had to be rated for outdoor and hazardous environments. To meet the challenges of the application, the company decided to utilize the Wzzard Wireless Mesh product family from Advantech B+B SmartWorx. 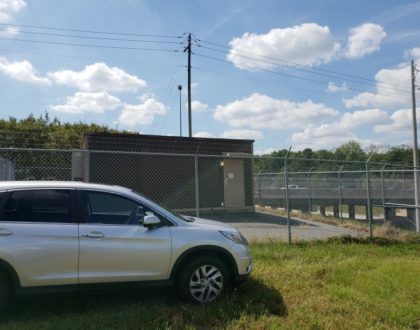 The Wzzard Wireless Mesh solution provided a stable, wireless platform to connect sensors to an Advantech B+B SmartWorx SmartSwarm Gateway. The Gateway seamlessly runs third-party data connector software to send data to the company’s OSI PI server. Wzzard’s SmartMeshIP wireless mesh provides a stable, reliable connection even in difficult RF conditions. All Wzzard Industrial Nodes are rated Class 1/Division 2 for hazardous locations, rated IP67 for outdoor use and UL listed. Advantech B+B Smartworx supplied clamp-on current sensors, thermocouples and vibration sensors for monitoring condition of pumps, motors and gearboxes. Additional sensors, such as pressure, flow and tank level, were provided by third-party vendors and easily connected to the Wzzard nodes. The Wzzard Wireless Mesh product family is the only monitoring solution available on the market that combines the reliability of SmartMeshIP with a rugged, industrial-rated enclosure. Additionally, the entire solution is easy to install, utilizing non-invasive sensors. Another perk is Wzzard’s battery operation option; devices don’t require electricians and expensive wiring to operate. But if the sensors themselves require power, there are also solar options available. These advantages, along with a versatile SmartSwarm Gateway, provided a complete IoT solution that met all of the customer’s requirements.